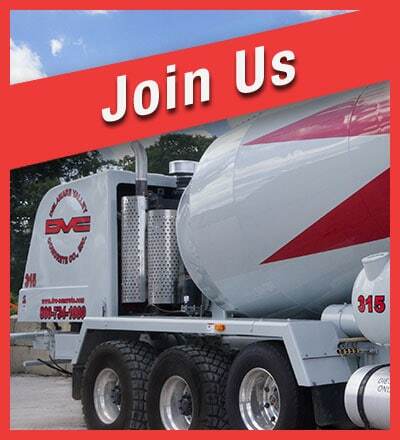 Since succeeding my father as president of Delaware Valley Concrete Co., Inc. in 1970, I have been determined to honor his standard of excellence by supplying only the highest quality product and service to our customers. In attaining this goal, I have never lost sight of the fact that this task is best accomplished through an experienced, well trained and talented staff. As we move forward into the 21st century, we will continue to attain the level of excellence to which our customers have become accustomed. In our plans towards future growth, I vow to maintain the high level of integrity upon which this company was built. 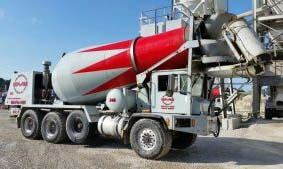 The DVC family is eager to assist you in all your concrete needs from standard products to special mix designs. We look forward to many more decades of mutually beneficial relationships with all our current and prospective clients in the construction industry. Mario DiLiberto, President, Delaware Valley Concrete, Co., Inc.
Delaware Valley Concrete has a “Concrete Commitment” with a team of dedicated professionals; We instill confidence in our customers through predictable quality and service. As president, I will lead our team by example, with a strong commitment to the future of our company and its employees.